Truly One of the best Bluetooth Earbuds on the market today. Our 4D CrystalSpek Cd Quality Sound really lets you hear every nuance in your favorite song. 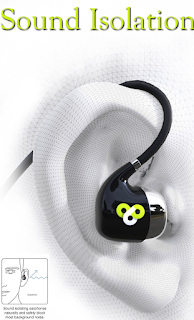 Loop6ix designed Jitterbuds with runners in mind. While the sound is exceptionally clear, it intentionally capped the maximum volume to optimal levels, in order to reduce fatigue and increase listening pleasure. If you're looking to blow your eardrums off, this isn't for you. Loop6ix uses only the best quality rubber buds, giving the wearer the sense that the earbuds are not even on his/her head. Weighing only 13 grams, jitterbuds are one of the lightest wireless earbuds on the market. 8 hour DuraLife Dual Battery Power assures long lasting listening pleasure. In addition, our buds are sweatproof, so you don't have to worry about working up a sweat while working out. We truly hope you'll enjoy our Loop6ix Jitterbuds as much as we enjoyed making them! EarHugger Flexi-Firm Wire Fit, Inner Ear Comfort, Wont Fall Off -Ever! Nice looking set of earbuds. They look just like the picture advertised. They came with several different size rubber buds to make sure I could find a size to fit my ear. Bluetooth was easy to connect. I liked how they were flexible and I was able to bend them to fit my ear, but I did have trouble doing so. It wasn't technically hard to adjust, but I just couldn't get it right. I was always re-adjusting the shape each time I wore them. Once I got them right, they were pretty comfortable and they stayed in place. The sound quality is good and clear. I didn't have any problems with static or anything. They're sweat proof, so they're great for running or working out. The only thing I'd wish would be changed is the location of the mic. For me, it was closer to the ear bud rather than my mouth. 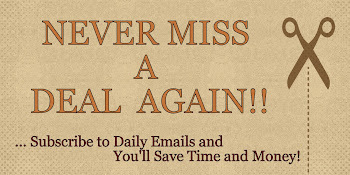 Overall, not bad, easy to use and they're cool looking. 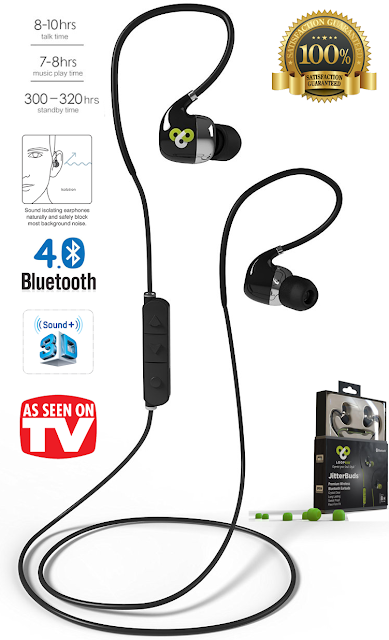 If you would like to get this Loop6ix Jitterbugs Premium 4D Bluetooth Earbuds for yourself, you can purchase it right now from Amazon!